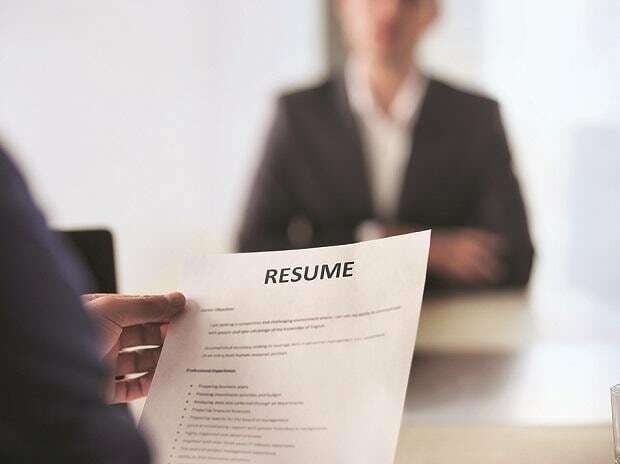 India Inc expected to raise their hiring budgets by 34 per cent and volumes by 31 per cent in 2019, according to a report. "The average hiring volumes are expected to rise by 31 per cent in 2019, compared to 25 per cent last year," according to Mercer-Mettl's 2nd Annual 'State of Talent Acquisition 2019'. The report is based on a survey of over 900 recruitment decision-makers including VPs, SVPs, EVPs, C-suite executives, directors, managers and HR executives from across the country. The report noted that technology will be a critical driver for achieving better outcomes, as well as for adapting to the growing changes in the job market and the hiring landscape. These outcomes are limited not just to recruiting an adequate number of professionals and retaining them but also managing their human capital efficiently. According to the report, technology is employed extensively in sourcing (88 per cent) candidates, while it is used the least when-boarding (49 per cent), candidates. In addition, a lack of budget (33 per cent) is the biggest obstacle to implementing technology in the talent acquisition process. "Finding and hiring the best candidates for various roles, especially those that involve in-demand skills, has become more difficult, expensive, and time-consuming process as the business landscape evolves. While the competition to attract the 'top' talent is getting increasingly intense each day, the only way for companies to ensure their success is through the use of technology to augment these processes," Ketan Kapoor, CEO, Mercer-Mettl, said. Moreover, he said, 2019 will bring with it a whole new set of trends that will significantly impact the hiring landscape across various sectors. Human capital acquisition remained a critical issue in the country with employers indicating that 'finding quality talent' is a problem, especially in the Northern region (84 per cent) of the country. This is followed by the South where 82 per cent respondents said talent acquisition is their biggest challenge, followed by the East with 71 per cent organisation and West 58 per cent, the report said. The situation is comparatively better for larger organisations, as 67 per cent of respondents from the category said they face the least resistance in talent acquisition, although the challenge still persists in certain aspects of the process.